lean manufacturing, rapid prototyping and revised end of chapter and case study content. 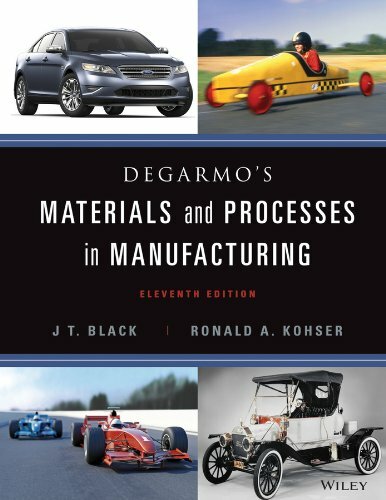 It emphasizes application and design, present mathematical models and analytic equations sparingly and uses case studies to highlight real world examples of manufacturing. 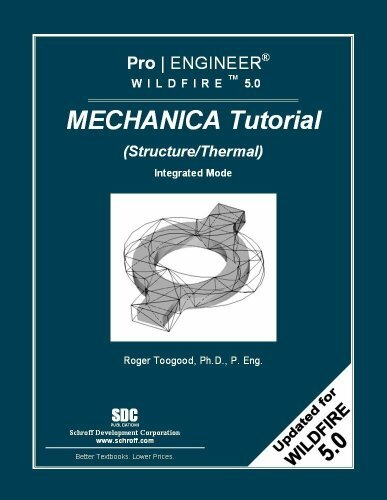 Other revisions and updates include the addition of frontend Learning Objectives; elimination of weak problems and addition of new problems; more relevant and current case studies as well as additional new ones where appropriate; new chapter on Rapid Prototyping; expanded coverage of non-metallic materials such as composites, polymers, etc. 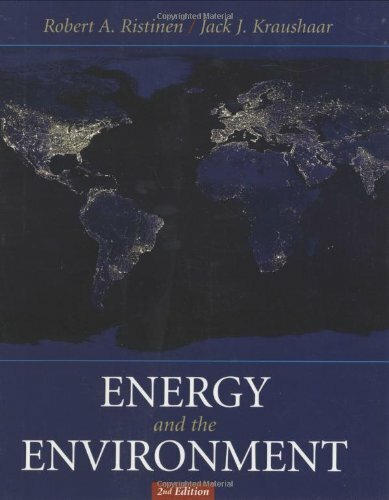 ; a discussion about sustainability and green, and engineering and how it relates to manufacturing; coverage of lean manufacturing and production; and updated references and chapter summaries.